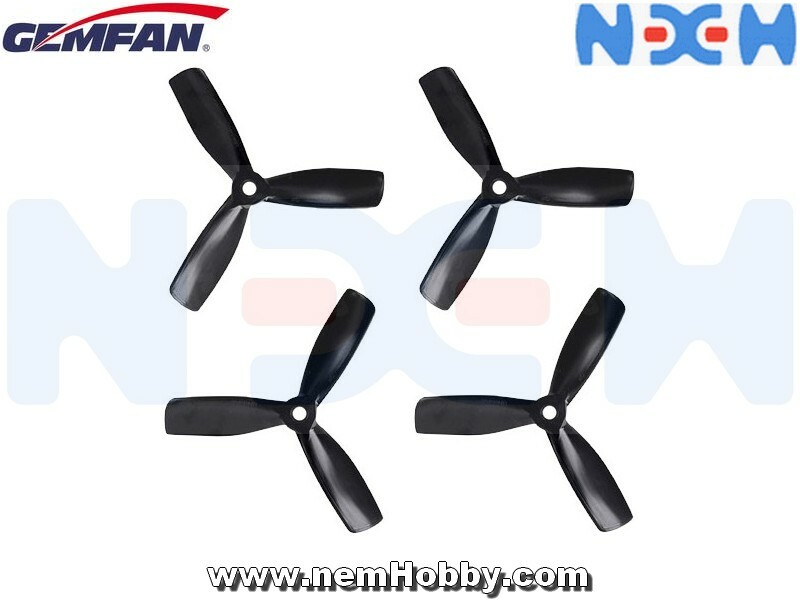 Gemfan 4045 Bullnose (BN) 3Blade 2L2R PC Unbreakable Propellers. Optimal Product Quality. 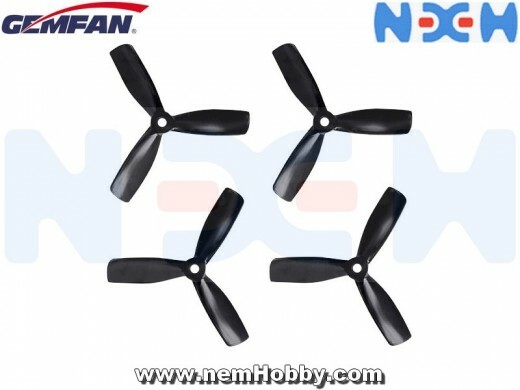 One of the Most Used Propeller for 110,130 up to 170 sized racing quadocopters.